Project Description: The project developer, Moxie Liberty, LLC, proposed to construct a natural gas-fueled 829-megawatt combined-cycle generation station on a 33-acre undeveloped property within Asylum Township, Bradford County. Project Solution: Stiffler McGraw provided topographic and property surveys, environmental reviews, land development and permitting services, and construction consultation services during the conceptualization, design and construction of the project. Design services included site and grading plans, stormwater management design, erosion and sedimentation control plan and NPDES permitting, regulatory agency coordination with PaDEP, PaDOT and FAA, and municipal approval coordination for the generation plant site and the transmission line connection to the local substation. This project also included the design, permitting, bidding and construction coordination for municipal water and sanitary sewer system extensions to the plant site covering a length of approximately 0.7 miles. 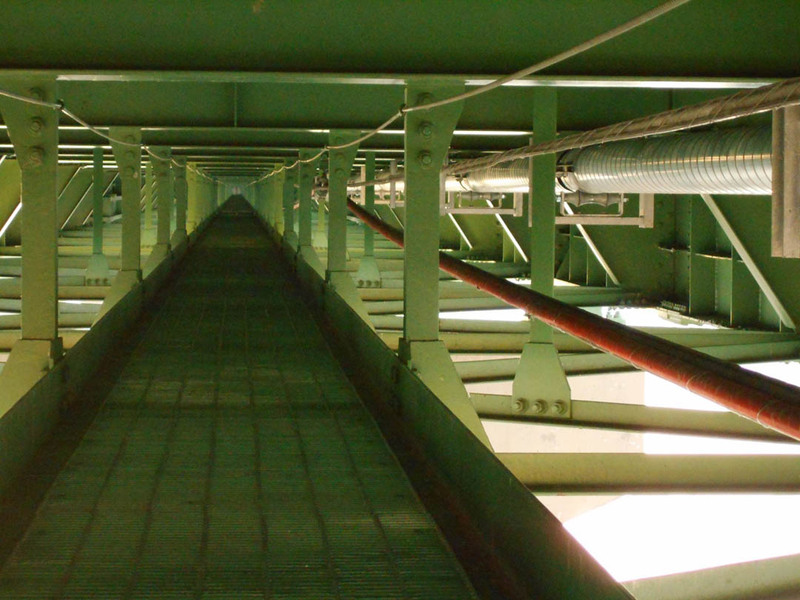 In coordination with PaDEP and the municipalities, both utility systems were designed to allow for future municipal connections, with the sewer system including a new pump station and upgrades to an existing pump station. 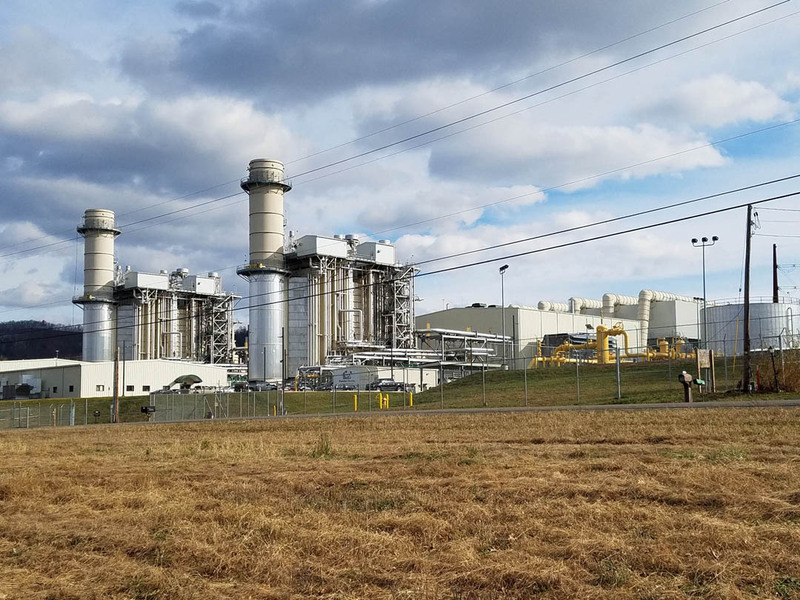 Project Results: Commercial operations of the generation station started in February 2016, with the plant using local Marcellus Shale gas to supply power for up to 1 million homes in Northern PA as part of the PJM Interconnection. 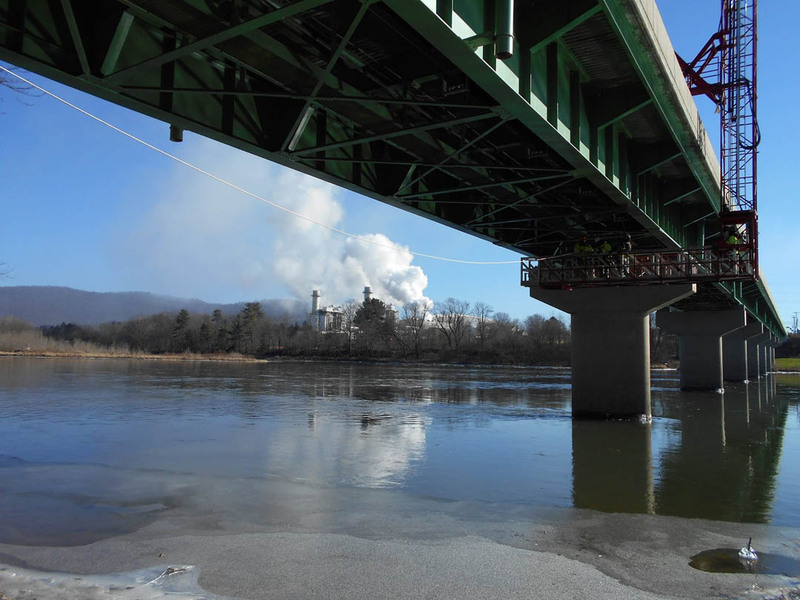 Specialized Services: The project included the design and construction of 1,000 LF sections of pre-insulated and heat-traced ductile iron water and sanitary sewer piping suspended beneath the PaDOT bridge crossing over the Susquehanna River near the project site. Similar Projects: Stiffler McGraw also provided survey, environmental, design, permitting and construction consultation services for the 829-megawatt Panda Patriot Generation Plant project located in Lycoming County, which started commercial operations in August 2016, and for the 1,029-megawatt Caithness Moxie Freedom Generation Plant located in Luzerne County, which is proposed to start commercial operations in 2018.